Receive a process that will help you create the life you want! Check your inbox in the next 3-5 minutes for your gift! Send me the audio gift! Rewiring the Mind Healing Series! Hello friends, I am so thrilled to start my upcoming series “Rewiring the Mind” on Sunday, April the 14th 2019. I have been working on this life-changing event for quite some time now. As we all know Beliefs are the major cause of unhappiness and limitations in the world. And Rewiring the Mind eliminates those beliefs at the core of our psyche. And nothing is off the table here! This upcoming series involves all three levels of the mind: Subconscious, Conscious, and Superconscious. We are in charge of every step. We decide what we want to believe, and how far we want to go. I will be guiding you, gently, step-by-step, through the process of Rewiring the Mind on all levels. The changes we make through the series are permanent and our old beliefs will simply be transformed once and for all if we are willing to open up to the infinite potential of our subconscious mind! Many people agree that “our beliefs create our reality,” and tell us to simply “Just change our beliefs!” Few offer specific tools that will change our beliefs permanently. There’s a good reason: Beliefs reside in our subconscious mind, below the level of conscious awareness. When we were young, our parents and caregivers indoctrinated us with their beliefs. It began when we were an infant before we could speak. Those indoctrinated beliefs are buried deep in our pre-verbal memory. There’s a way in which certain methods can reach the basement of our being where they are stored. You are already a master manifestor, you’re just manifesting your old programs! Our parents and caregivers indoctrinated us for a good reason: they wanted us to survive and thrive. Their beliefs allowed them to survive, so they wanted us to have those beliefs too, whether they were a good fit for us or not. They didn’t know any better. it’s exactly what their parents did to them. Now we are capable not only to release those old beliefs if we want, but also we will be able to replace them with a new set of beliefs that can transform our reality in a way we thought it will never happen. For example, when we begin Spring cleaning, the first step is that fearful moment when we open the door to our closet and realize that we have to take everything out in order to begin the sorting process before we can decide what to keep and what to give away. During our series, we will examine our old beliefs, and determine which ones no longer serve us. It’s time to discard them and clear some space! We will get our first in-depth experience with “The Karma clearing” process and discover that we can permanently delete all beliefs from our past, even beliefs that have been stuck with us for decades, and even lifetimes. We will feel more open, empowered and free to choose our beliefs and the way we live our life. We will also rewire our brain cells with a new set of beliefs using the Brain Blockage Removal process which will help us release resistance and rewire brain cells with positive affirmative beliefs that suit our new state of consciousness. During our work, you will gently release the issues and problems that have kept you from being happy and joyful. What do you believe about yourself? Your idea of “Who I am” is based on beliefs and programming you got as a child. What messages did your parents, caregivers, and siblings planted in your child mind that still affect you today? Keeping our old beliefs about who we are is similar to keeping all of our infant clothes in our closet. It’s time to release them, we don’t need them anymore. Do you have beliefs that stop you from dreaming big, or following through? Do you procrastinate or get distracted? In this series, we will eliminate those beliefs and relieve you of those symptoms. They create a tainted lens through which we start to see our lives and ourselves, skewing our perceptions. This lens keeps us stuck in life-limiting thoughts and patterns. Believing these limits, we continue to live within the confines of them, further fulfilling that limiting belief, which helps create our reality. The limiting beliefs then create a pattern of self-sabotage. Rewiring Beliefs That Interfere With Your Personal Relationships! Humans are social creatures, we relate to others to survive. At our core, we want security and safety, but we also want passion and romance. We learned “what love is” from our parents, so it’s no wonder that we’re confused! Most of us repeat patterns we learned from our early childhood. We watched our parents interact, and Mom and Dad’s relationship became our model of what a relationship is supposed to look like. In our family, love may have been contaminated by disrespect, contempt, withdrawal, or abuse” physical or mental”. We were programmed to repeat their patterns without conscious choice. During our healing sessions, we are capable of looking at early infant bonding patterns and how those patterns get reproduced in our adult relationships unconsciously until we change them once and for all. 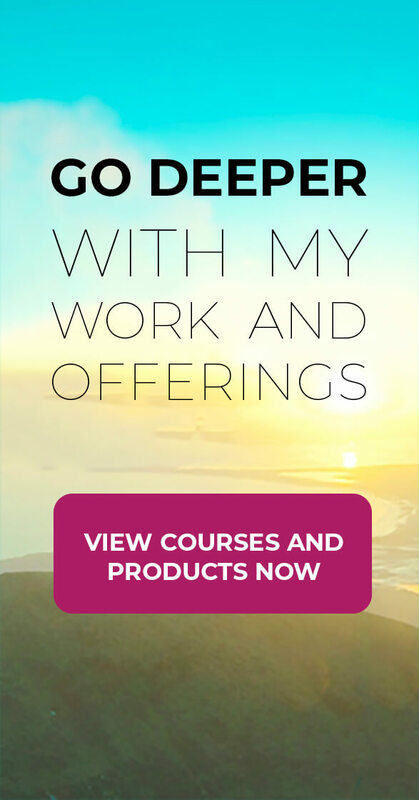 How to Remove Beliefs that Create Stumbling Blocks in the Way of Natural Abundance, and How to Clear Uncomfortable Beliefs About our Body and Health? 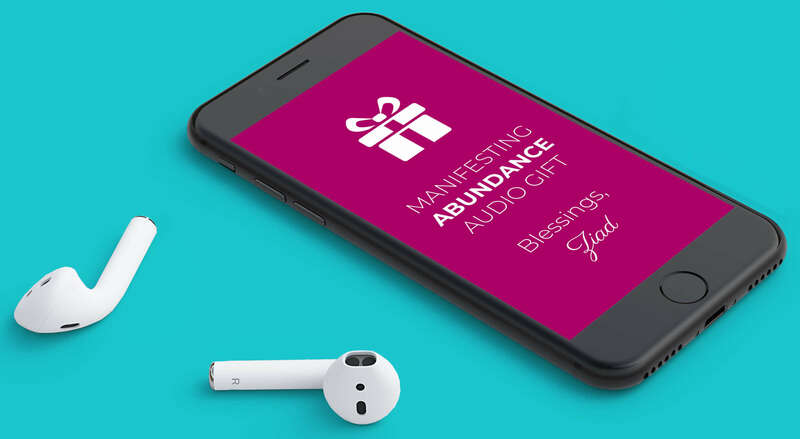 We will Examine our family and cultural beliefs about money, work, poverty and “deservingness.” Creating new beliefs that enable us to open to the flow of resources, and the life of abundance we want – and deserve. During our work, we’ll focus on issues and problems with health – whether they appear in our physical, emotional, mental or spiritual body. Ill health (dis-ease) is often the result of beliefs that were indoctrinated into you or conclusions you came to when you came to certain conclusions during your early childhood. What do you believe and perceive about your body? Your health? Your age? Your vitality? Your ability to heal? The future of your health? What to expect with this new series “Rewiring the Mind”? session 1: Total Acceptance, self-awareness, self-love. This session will also include “Karma releasing process”. session 2: Empowered Choices, choosing what we want instead of what we don’t want. session 3: Rewiring the patterns. Will include “Brain Blockage Removal” From fear to love. From Surviving to thriving. session 4: Mastering the art of manifestation. Including powerful Affirmation for manifestation. These 5 sessions are facilitated LIVE Every Sunday starting the 14th of April. The sessions will be recorded and sent shortly after each call. The effect of these sessions will work through the recording as well, listening often to the recording will bring more resolution and healing every time! Details about the calls will be sent to the participants three days before the series begins! Investment for the early bird period is 97$.